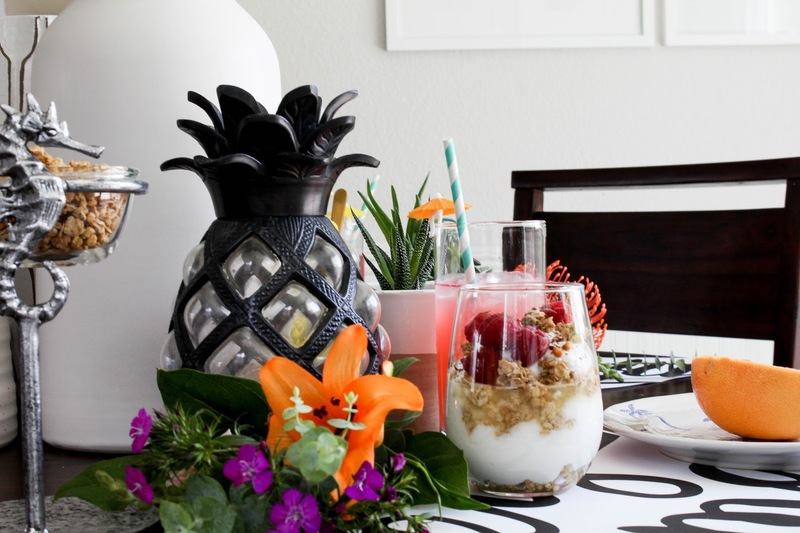 With Mother's Day coming up (this Sunday) I wanted to share a fun breakfast for those Mama's in your life! First things first ... if you don't follow The Alison Show you need to! I love everything about being a Mama even on my worst days. 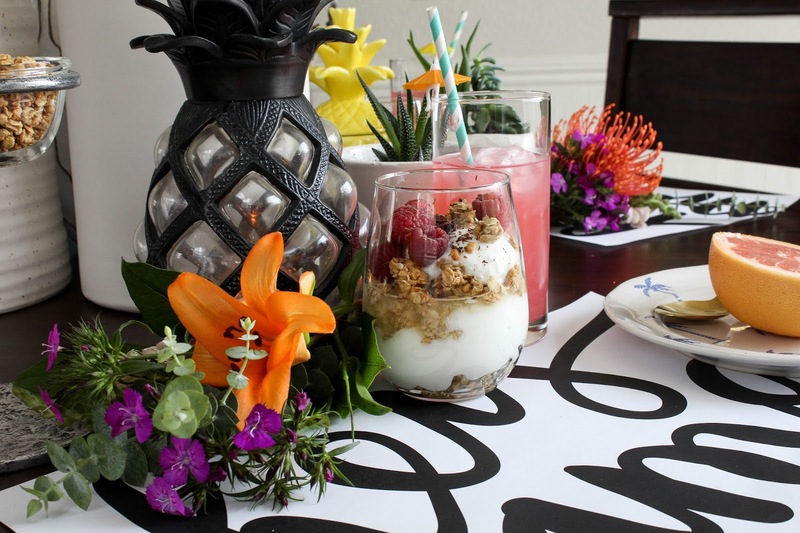 The only thing I bought for this was flowers and printed the place mats for like a dollar at FedEx. 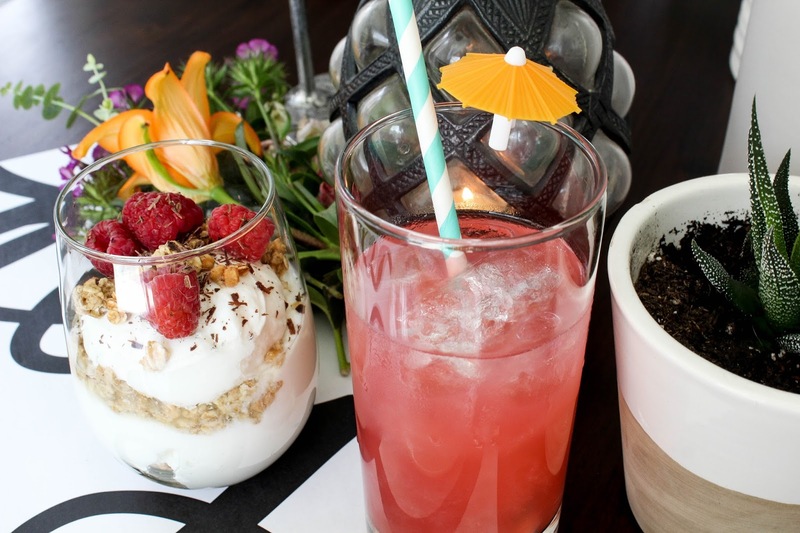 This would be a fun girls brunch with your favorite Mama's or even the sweet babysitter. 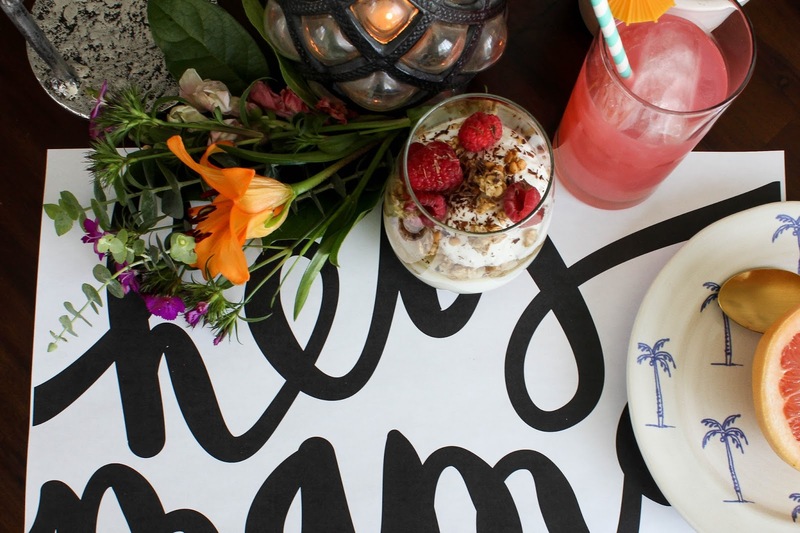 You can print off these fantastic hey mama place mats here and make your special ladies morning! 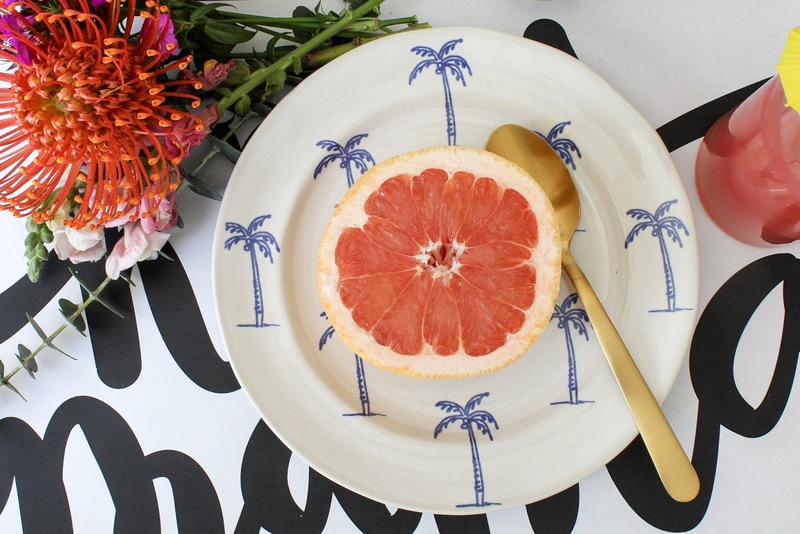 One of my favorite things right now from Anthropologie are these plates! 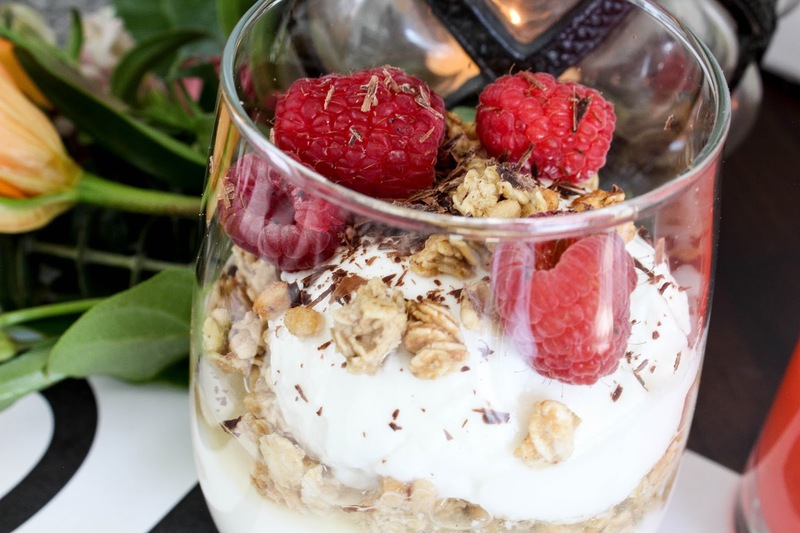 Make a few parfaits, have grapefruits with croissants and your favorite morning or brunch drink! 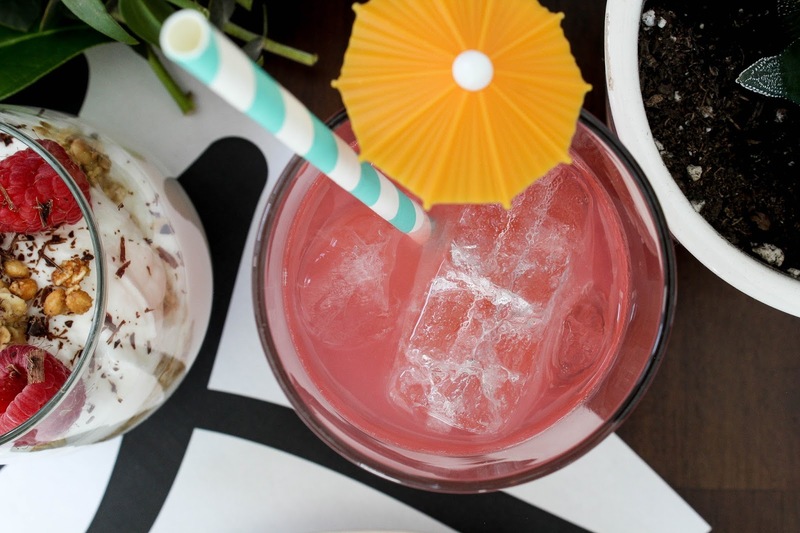 One of the favorites in our house is raspberry lemonade and I am obsessed with the umbrellas from Crate and Barrel. I am hoping to get both my babies and Husband out of the door on time for church and take a nap :) one of my favorite things ever. 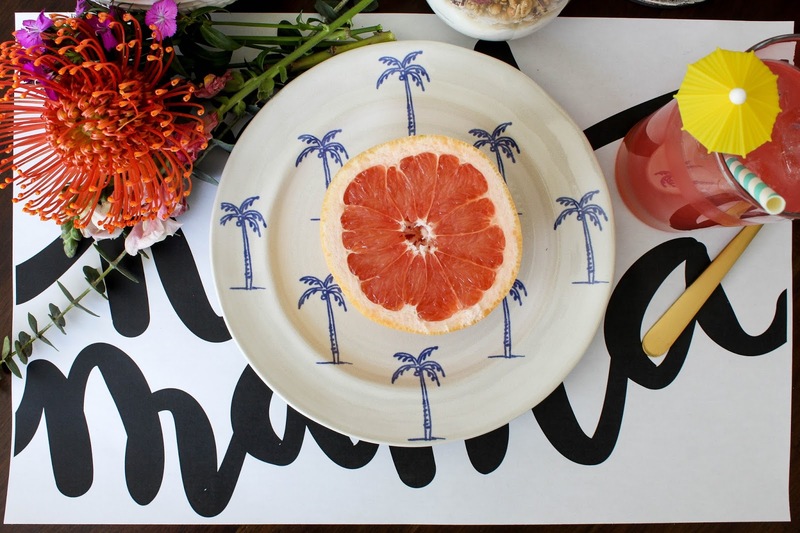 This is so easy to pull off and now I want place mats for every occasion! Sent out birthday invitations today for my sweet baby boy and cannot wait to celebrate him at the end of the month. Currently shopping Nordstrom online for a dress this Sunday (why not, right?!) currently loving this one with this sweater over it because I am always freezing! Always! I also am loving the beaded earrings style and want to rock a pair, going all out if I am getting ready :) nothing literally lifts my mood and self esteem than a shower and doing my hair, the list is longer but I'll keep it short! But whatever you do this weekend I hope its something fabulous and worth spending in the sunshine! + Adie graduates from preschool tomorrow and I have all of the emotions! Hope you guys got a little inspiration to make Sunday beautiful and totally worth celebrating! Cheers to being a Mama! -XO!